Although he’s only been in the country for four months, this Norwegian/Filipino hottie already knows how to speak a bit of Filipino, as well as already being fluent in Bisaya. Despite his obvious good looks, he seems to be a bit shy, which is quite adorable. 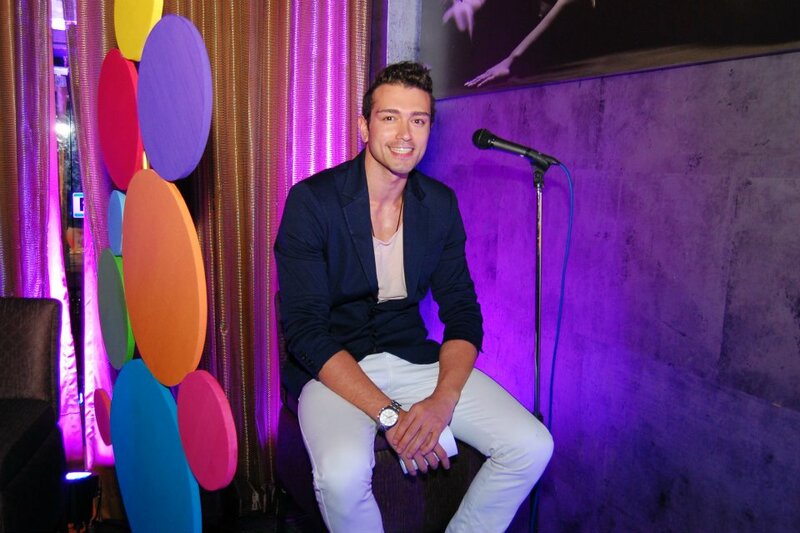 Plus, a very brief conversation with him showed his goofy sense of humor – a trait that most girls like. Having said that, what girl would say no to the chance to kiss him? 1. Make sure your lips are ready for some kissing action. Healthy, well-moisturized lips would of course be more attractive for a guy so make sure to prepare your lips before indulging in a kiss. 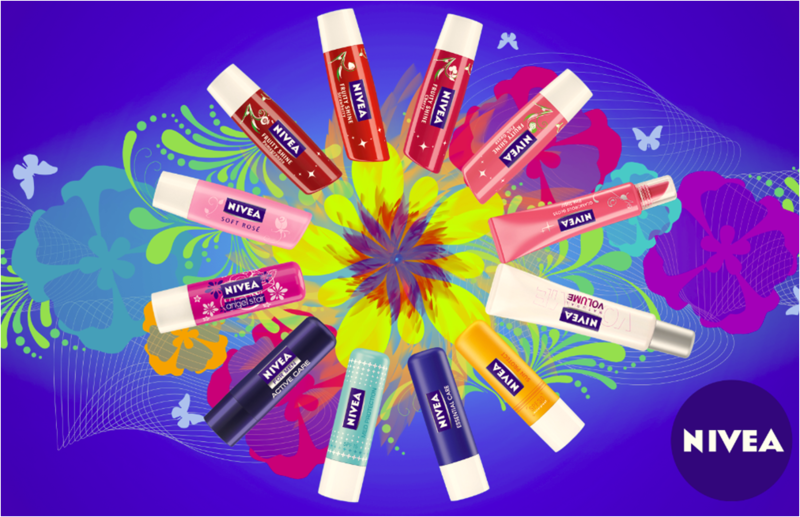 Nivea Lip Care offers several product options for different needs, which then leads us to the next step. 2. Know which product suits you best and this will lead you closer to the goal. 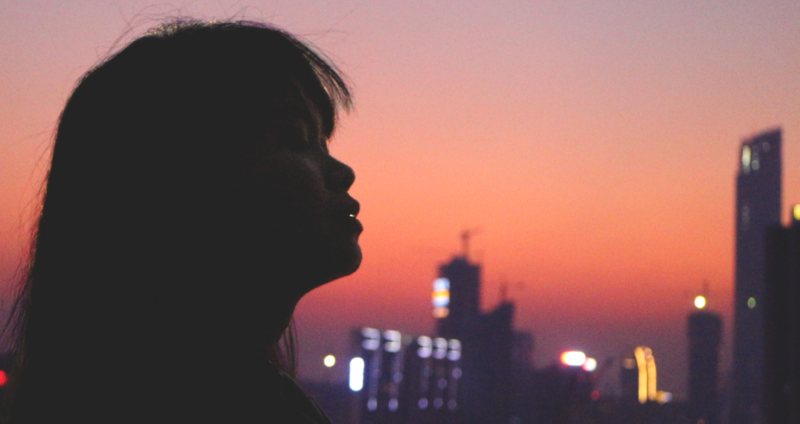 Each person’s lips are unique and as such, have different needs. 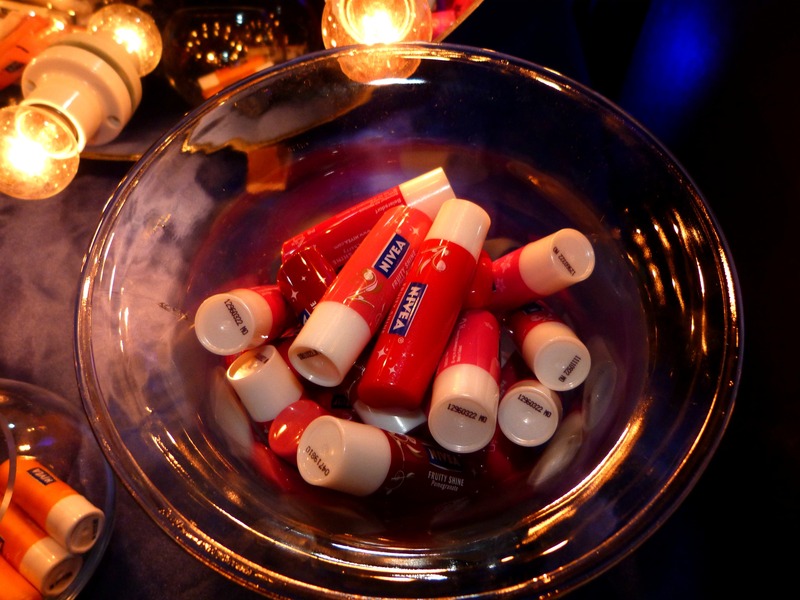 For daily lip moisture and maintenance, try something from the Nivea Care line. 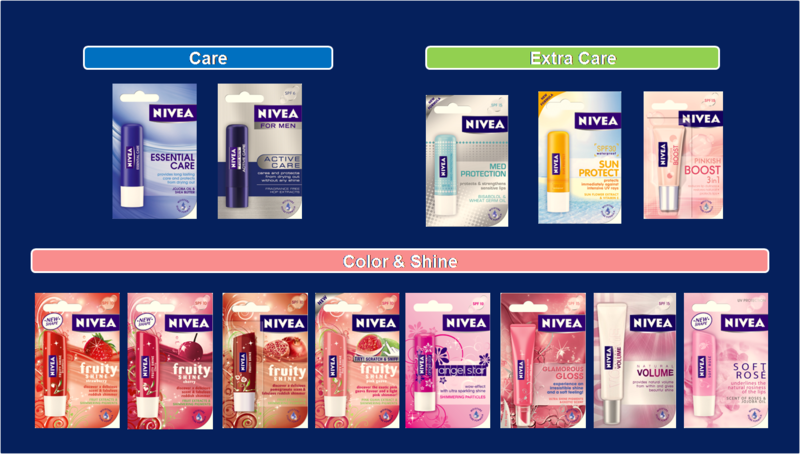 For repair, protection and intensive moisture, the Nivea Extra Care line is what you need. However, if you’re looking for beautiful and exciting colors and flavors, then the Color & Shine line is your best bet. 3. Practice makes perfect. Kissing, for me, is a momentous event. 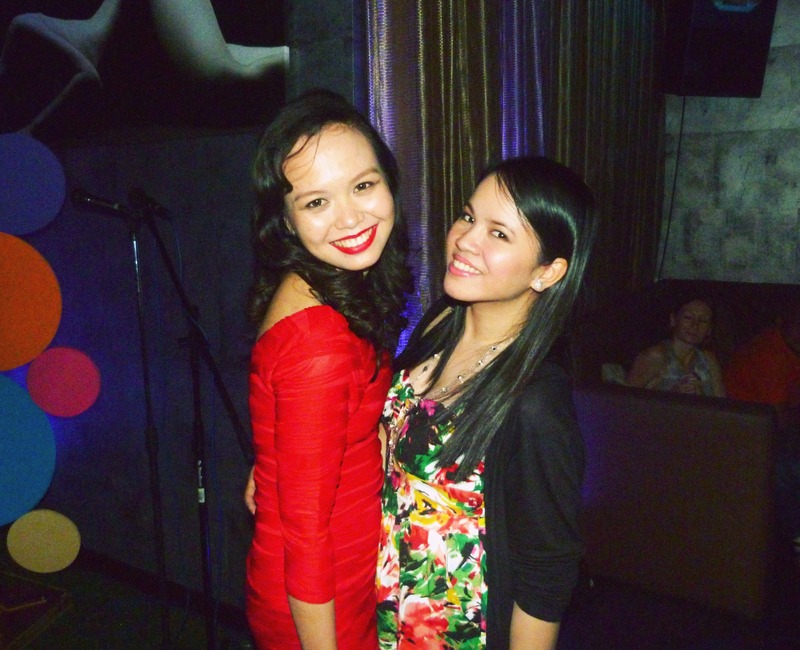 If I were to kiss someone, I’d probably be having the jitters before doing so. If you’re like me, then practice would help you feel more confident. 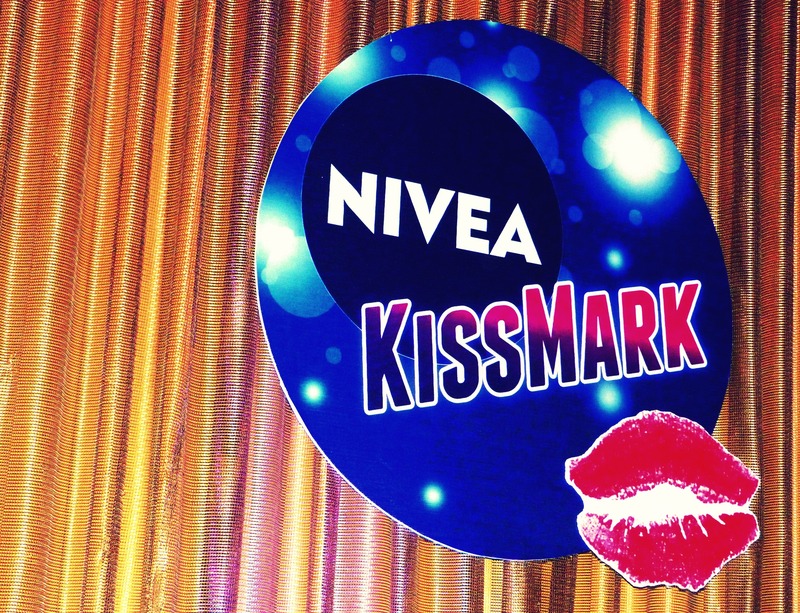 The best way to practice would be through Nivea’s Kiss Mark Facebook application. 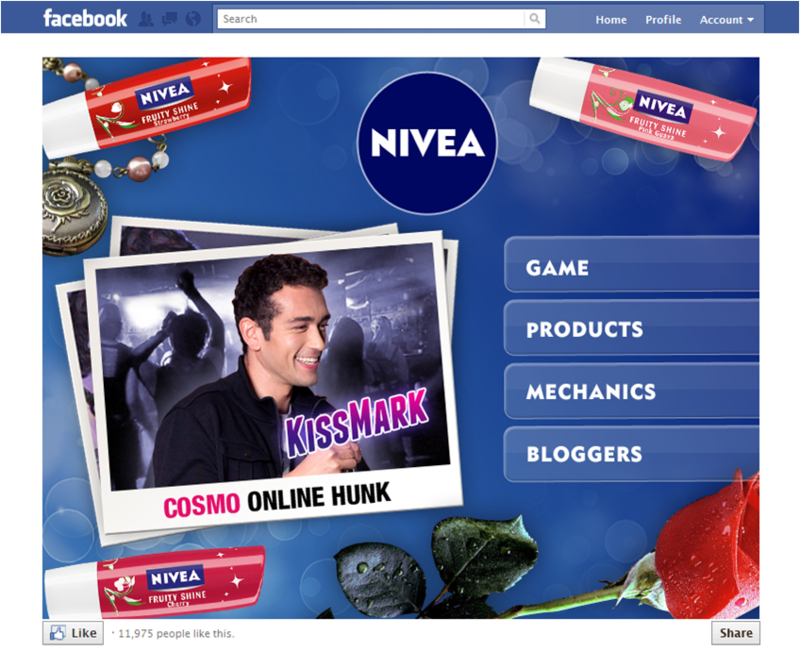 It’s a cute game that allows you to kiss Mark in different settings (school, beach, club, etc), while at the same time, tests your knowledge of which Nivea Lip Care product best suits the occasion (step 2). 4. Win the game! This is a very CRUCIAL step. 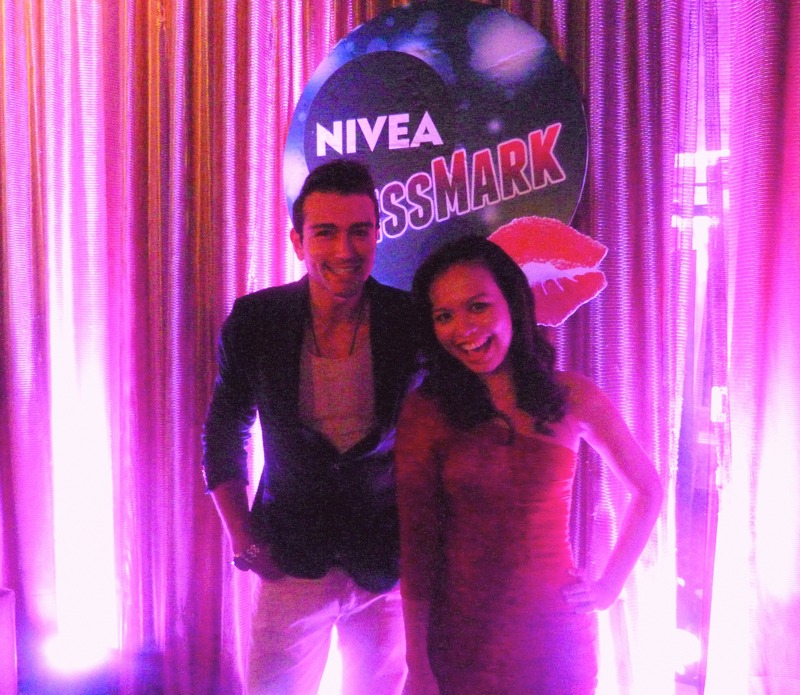 The lucky winner of the Kiss Mark promo will get the chance to date Mark Alejandro and perhaps, kiss him for real in the process. So girls and boys, start playing the game today and do your best to win it! 5. Finally, during your date, have fun and kiss the boy! 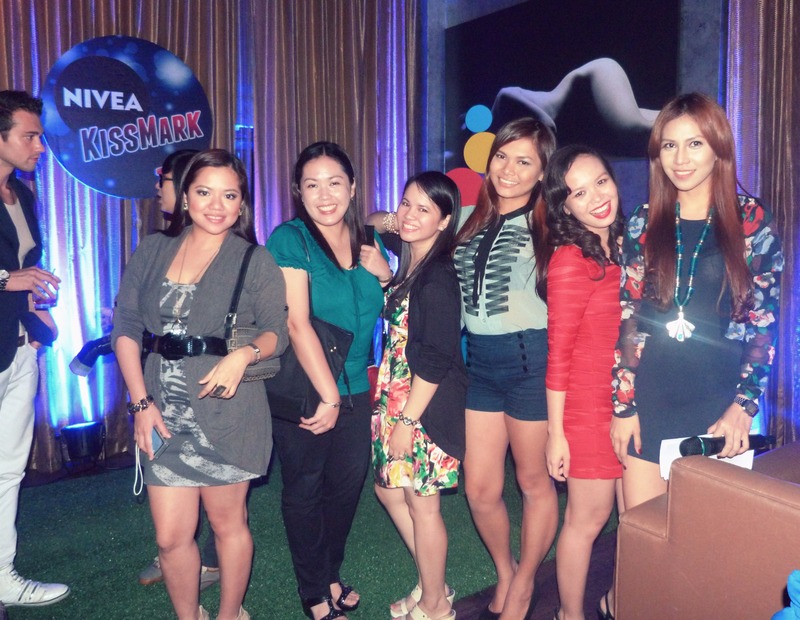 Have fun is exactly what I did when I and several other bloggers had the chance to meet him at Nivea’s Kiss Mark event last Wednesday at 7th High. 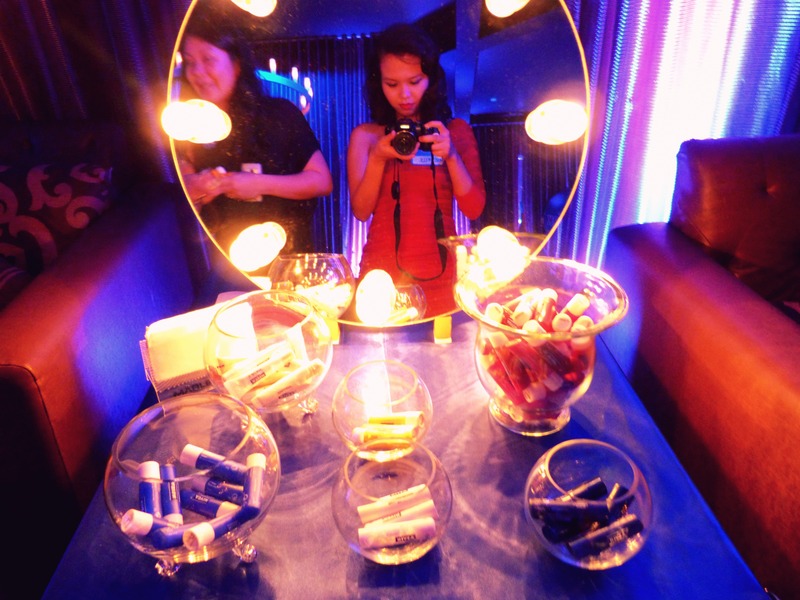 There, we got the chance to try all the products ourselves and decide which ones we like best. Martha of The Beauty Junkee got lucky that night and got picked for an exclusive one-on-one with the man of hour while the rest of us had fun eating and chatting. From left to right: Shen of Shen’s Addiction, Rowena of Animetric, Bec of My Gorgeous Pink Cheeks, Martha of The Beauty Junkee, Me, L.A. of Clothing Not Optional.